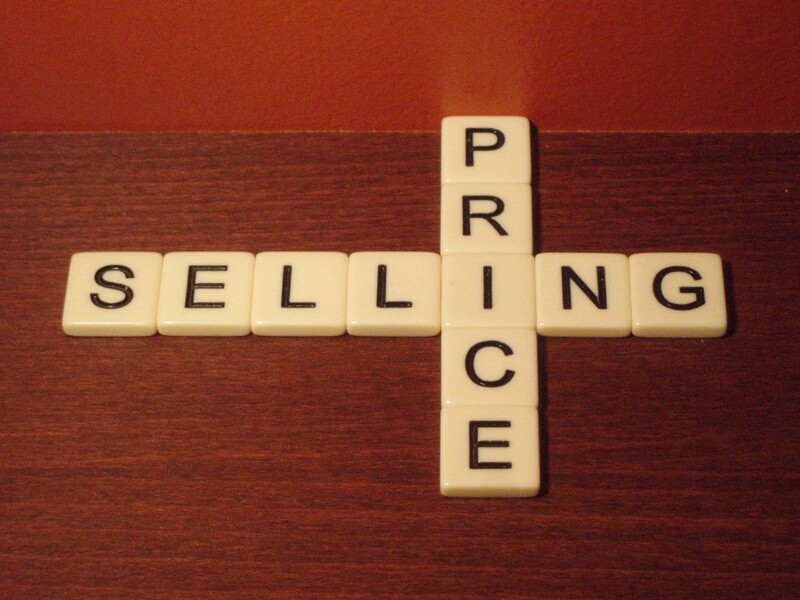 Trading on E bay – Do I have to tell the taxman? You may have heard that HMRC now use computer programs to scan popular internet sites such as e bay to look for UK citizens who are making multiple transactions. So, when do you have to tell the taxman if you are trading on ebay? Firstly, if you are just selling some of your personal possessions, then you do NOT need to tell HMRC via your tax return. But, if you are purchasing goods, in order to sell on e-bay, then you DO need to declare your trading to HMRC. Also, if you are making items yourself (such as jewellery or clothing), with an intention to sell to make a profit, then you DO need to declare your trading to HMRC. Or, if you are selling goods on e-bay on behalf of others, for which you are charging a commission, the you DO need to declare your trading to HMRC. Remember – if you are VAT registered, then you need to charge VAT on your e bay sales. Can I offset my clothing costs for tax? A common question that arises when working with our clients is with regards to expenditure on clothing and what is allowable to be offset for tax. The simple ruling is that any ordinary items of clothing that can be worn during the course of business cannot be allowed to be offset for tax. The term “ordinary” in this case would apply to shirts, suits, and shoes that could be worn either at work, or in a non-work environment. So even if your business requires you to wear smart suits for meeting clients, unfortunately this is not classified as work wear and is not allowable to be offset for tax. 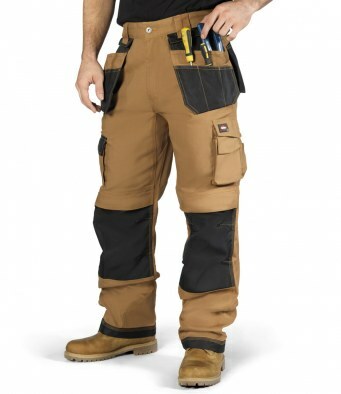 Items that can be offset would include protective clothing or any item of clothing that cannot reasonably be worn outside of the work environment. This would include any item of clothing that has the company logo such as t shirts or coats. So, if you routinely issue clothing to your staff, it is worth exploring the option of purchasing clothing which includes your company logo which will both promote your business, and also save you money on your tax bill. Many small business employers need to provide their employees with a company van. If you allow your employee to use the van privately and you pay for their fuel, then they will pay income tax on this benefit. For the 2012/13 tax year, this can work out at £710 for a basic rate tax payer and £1,420 for a higher rate tax payer. This will be paid by the employee. In addition, for the 2012/13 tax year, the small business will need to pay employers national insurance which will cost £489.90 for each van. This will be paid by the small business. A way round this tax charge is to restrict your employee’s private use of the van to travel between home and work and vice versa. This is defined as ordinary commuting. This results in no tax implications if your employee takes the van home at night. Insignificant private use (such as emergencies or occasional short journeys) is allowed, however. HMRC will look closely at the arrangements that you have with your employees and are likely to challenge your private use unless journey records are in good order. Note that these rules do not apply to cars and that HMRC’s definition of a “van” are not always as straightforward as you may think. General good advice is that small business owners should make it an employment condition that their employees cannot drive company vans on private journeys unless they reimburse you for the full cost. You must be seen to enforce this policy if you are to avoid income tax or national insurance liabilities. The above is just a rough guide intended for education purposes – If you want to provide a perk to member of staff, please seek professional advice from your accountant or see the HMRC website for detailed guidance. How to save money on your tax returns? – File them on time and don’t get fined. There is nothing worse than having to pay your tax bill and having to pay fines for late filing. Do you ever get confused by the deadlines imposed by HMRC for filing your tax returns? Here are some simple dates and guidelines to bear in mind so that you don’t end up paying HMRC more than you have to. When are my tax returns due? What are the deadlines I must not miss? 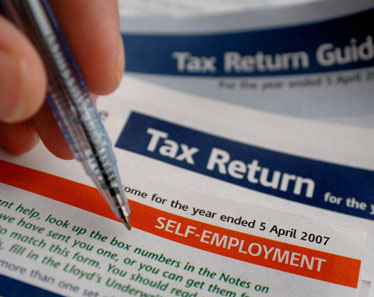 Individuals who need to submit a tax return should do so after the end of the tax year (5th April). It must be submitted to HMRC by 31st October if you wish to do this on a paper based form. Alternatively, if you wish to file your tax return online, then you have until 31st January to make that submission. Remember that these are the final deadlines, you really should have your accounts filed in plenty of time so that you don’t even get close to these deadlines. Filing your tax return in plenty of time does not mean that you will pay more tax, or that you will have to pay your taxes any earlier, in fact, quite the opposite is true. If you want HMRC to collect a tax underpayment of less than £2,000 through your tax code (i.e. – spread it evenly over the next year rather than a single bill), then this must be filed before 30th December. If you miss the deadline of 31st January, then you will incur additional fines from HMRC. If you have not been sent a notification asking you to complete a tax return and you think that you need to complete one, you must tell HMRC by 5th October to avoid a tax penalty. Subject to certain exceptions, the taxpayer has to make two equal payments on account on 31 January in the tax year and on 31 July following the tax year, with a final balancing payment on the following 31 January. Payments on account are based on the income tax liability of the preceding tax year, as reduced for any tax deducted at source. There is a de minimis limit below which payments on account do not have to be made. No payments on account are required if the outstanding income tax liability for the previous year was less than £1.000, or if more than 80% of tax for the previous year was deducted at source. The balancing payment comprises the balance of income tax due and any capital gains tax. This return must be filed within 12 months of the end of your company year end. All limited company returns must be filed online – these can no longer be made on paper based forms. If the return date is missed, then you will begin to incur fines from HMRC even if you have paid the tax. Remember corporation tax must be paid before the return is due. Payments are due from small companies* 9 months and 1 day following the end of your company year end. For example if you make your accounts up to 31st December each year, payment will be due on 1st October in the following year. 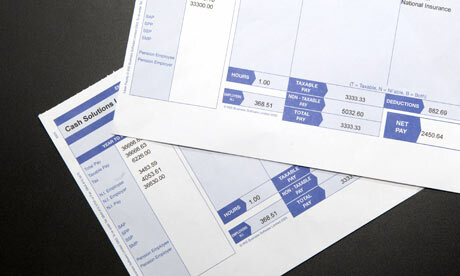 It is usually wise to employ the services of a suitably qualified accountant to help with your tax returns. Not only will they take the hassle and confusion out of having to prepare your returns, they usually will ensure that your return is as efficient as possible which will often result in you paying less tax. Your accountant will make a submission on your behalf by acting as your “agent”. They will make this submission online on your behalf. Remember, both accountants and HMRC are at their busiest as the tax deadlines approach and many will offer discounts for early filing to avoid these busy times. See the Transform Accounting website for details of how to save up to 20% for early tax filing.